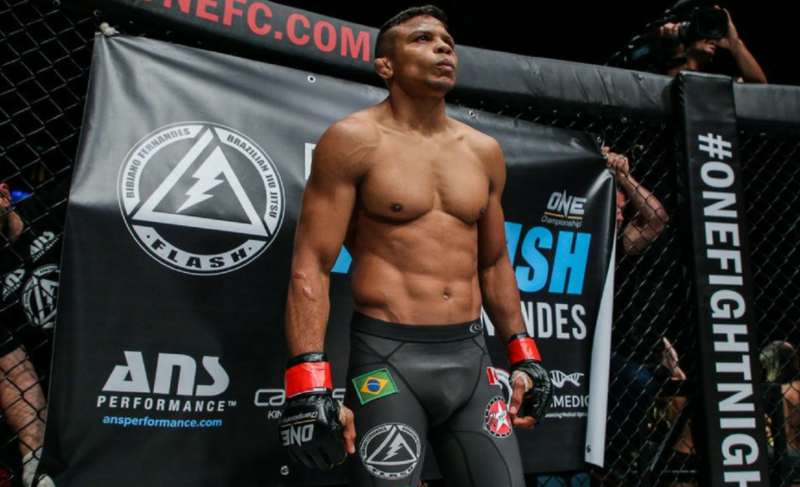 Bibiano Fernandes defended his bantamweight title in a closely contested five-round war against Martin Nguyen. 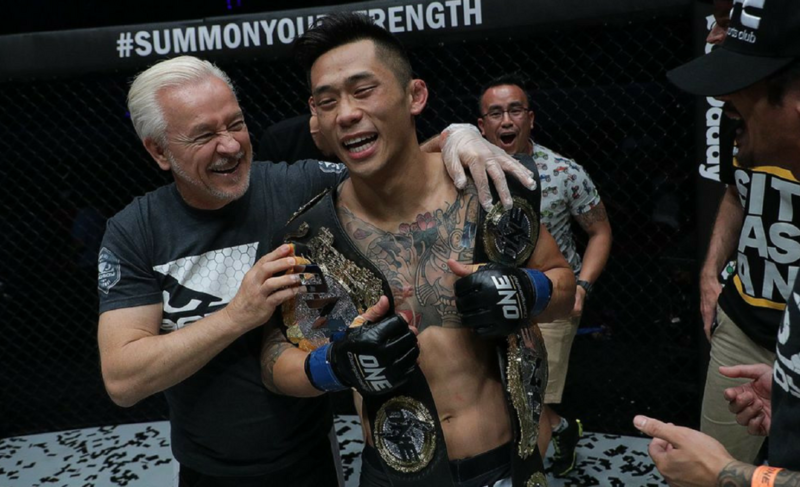 Nguyen had ambitions to become a three-division champion in ONE Championship but fell short when it mattered. 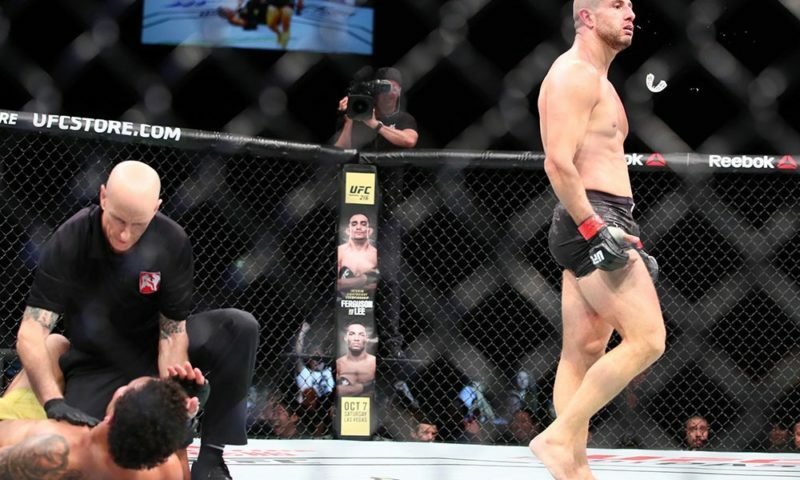 At the end of the 25 minutes, Fernandes was deemed to have been the more effective fighter and was awarded a split decision. It’s a tough loss for the Australian, who fought at an extremely high-level for the length of the contest. Nguyen defended the takedowns of Fernandes and quickly scrambled back to his feet when required. 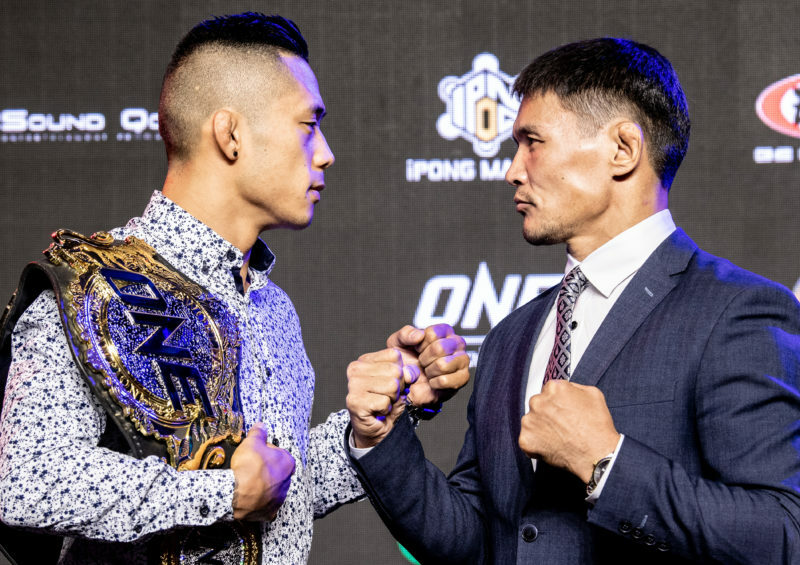 For the most part, Nguyen dictated the pace and position of the fight but he was rarely able to connect with the signature overhand right that had knocked out Marat Gafurov and Eduard Folayang last year. In the final round, a well-timed punch by Fernandes dropped the two-division champion to the canvas and that might have been enough to sway the decision. Nguyen’s primary weapon wasn’t a factor at ONE: Iron Will. 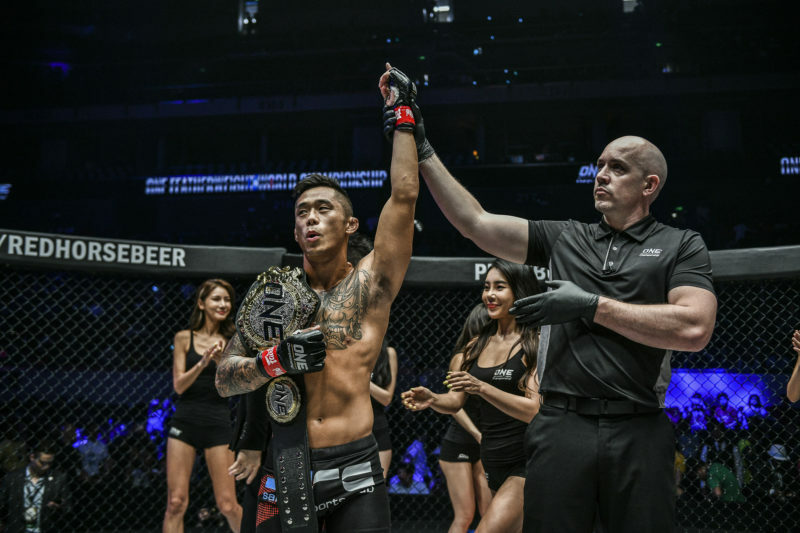 Fernandes and his team carefully game planned for Nguyen’s right hand and their preparation came to fruition in this title defense. Whenever Nguyen attempted his powerful overhand right, Fernandes slipped his head out of the way. He would even occasionally answer back with strikes of his own. 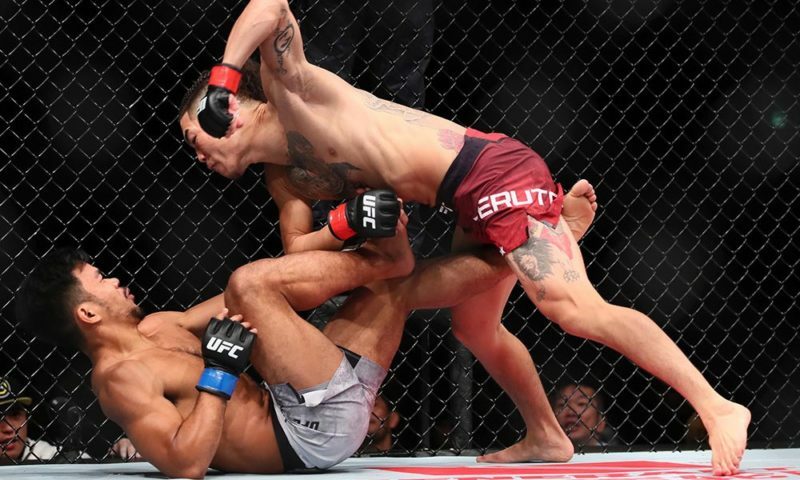 In the third round, it looked as though Nguyen was starting to shy away from attempting his favorite punch considering that he was unsuccessful early. However, once he opened up Fernandes with a clever elbow, he then landed flush with the right hand for the first time. The power was there and he wobbled Fernandes slightly, but he wasn’t able to capitalize on the situation. That moment in the third round might have been Nguyen’s best chance to win. 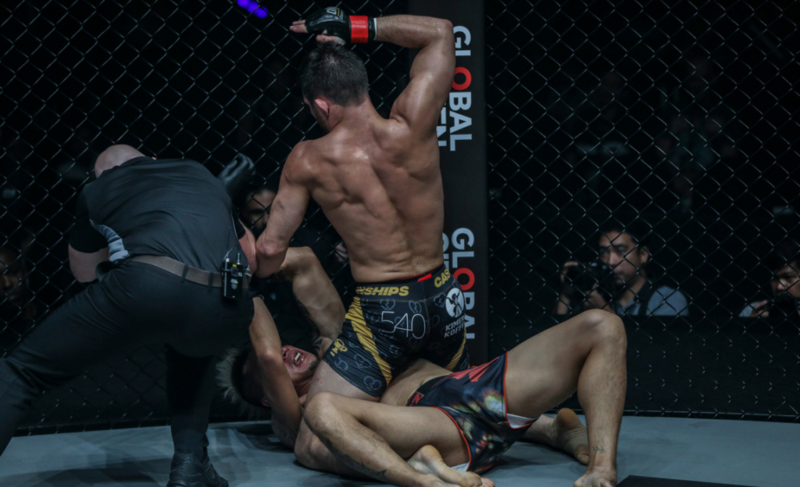 After blood started pouring from Fernandes’ forehead, Nguyen started to control all aspects of the fight while it was standing. His timing improved and he started to connect with more punches. At the same time, Fernandes was fading and wasn’t able to keep up with the pressure from Nguyen. Nguyen began hunting for the finishing blow, but wasn’t able to connect with enough force to stop the fight. Another missed opportunity for “The Situ-Asian” was not going back to the leg kick enough. 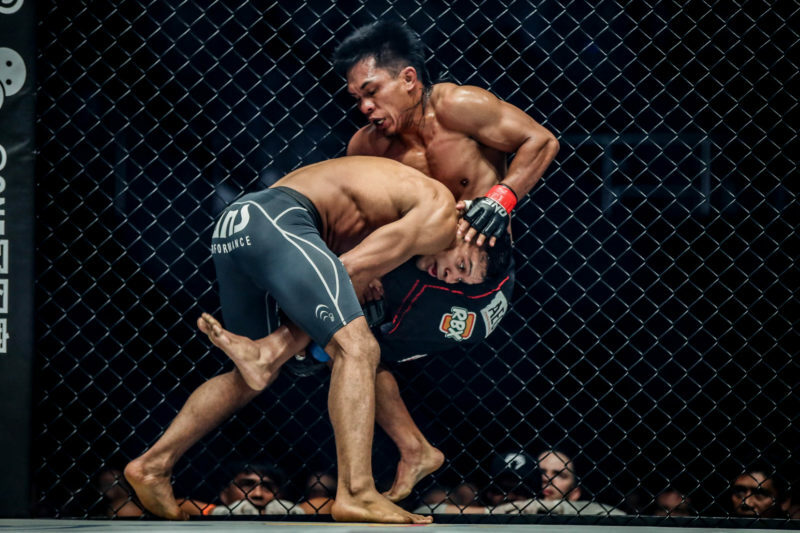 Nguyen’s greatest weapon – by far – through the five rounds was his kicks to the lead leg of Fernandes. 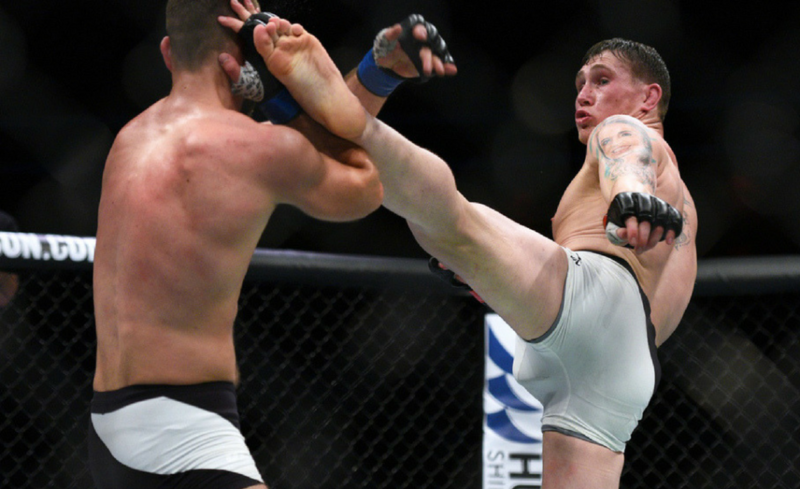 In particular, the calf kick was picking up Fernandes’ leg as it came through and had a major impact. We saw Alex Silva dethrone Yoshitaka Naito on the back of leg kicks alone the last time the organization was in Bangkok, Thailand, and it could have been a similar story tonight if Nguyen continued to attack the legs. As the final round began, the fight was still up for grabs. 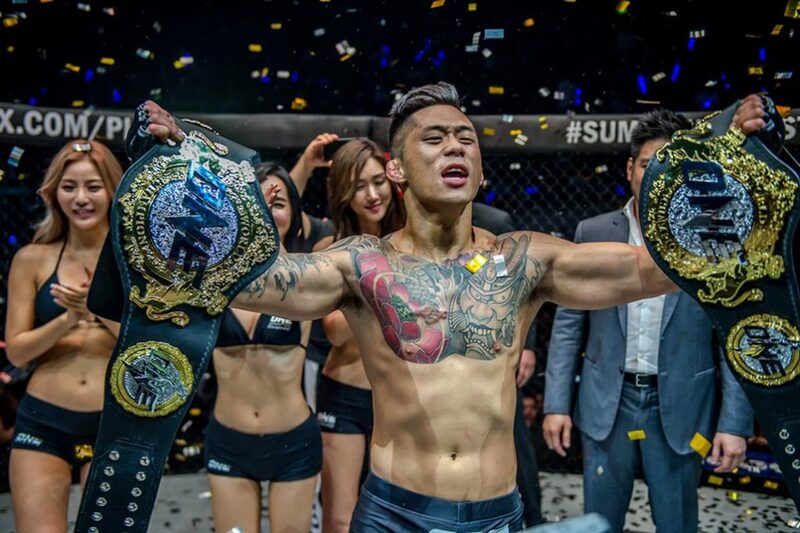 Neither Nguyen or Fernandes had done enough to really influence the scorecards more than the other, so when Fernandes dropped Nguyen to the canvas with a punch late in the third round, that might have been enough to form the decision for the judges. Although Nguyen quickly returned to his feet, the punch had a significant impact and stood out above all the other moments of the fight. 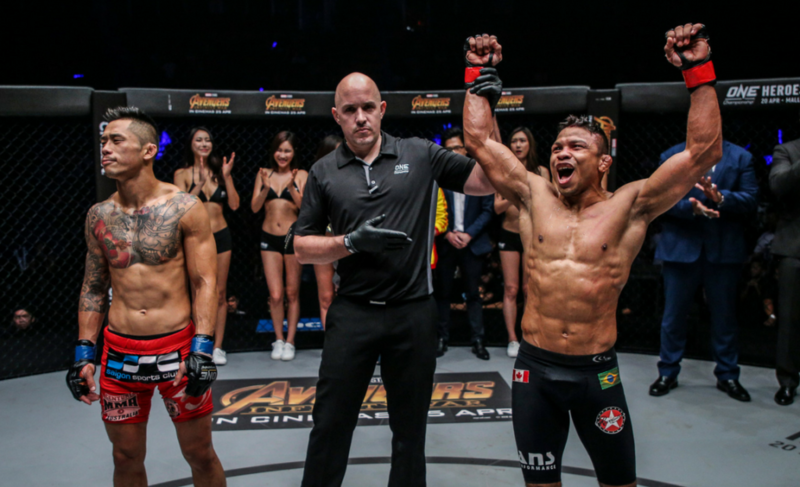 With this split decision victory, Bibiano Fernandes remains undefeated in ONE Championship. 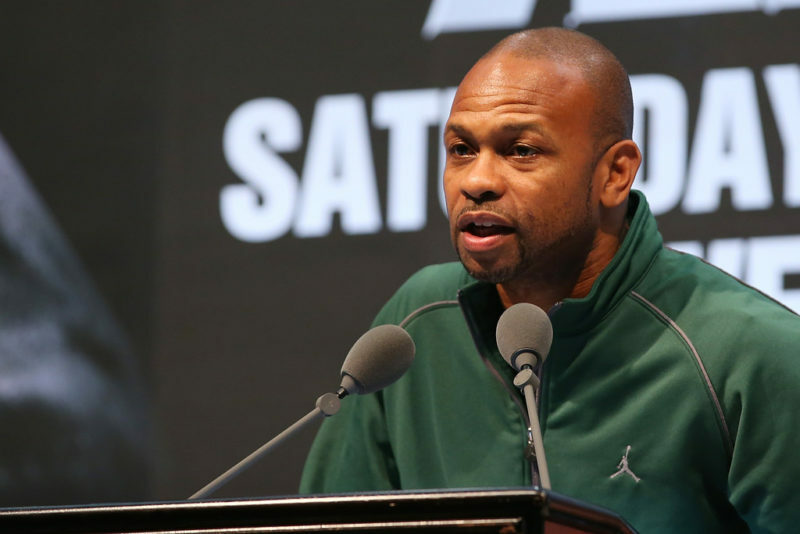 His win also marks the seventh consecutive title defense since winning the ONE Bantamweight World Championship in 2013.